I am Moremo. 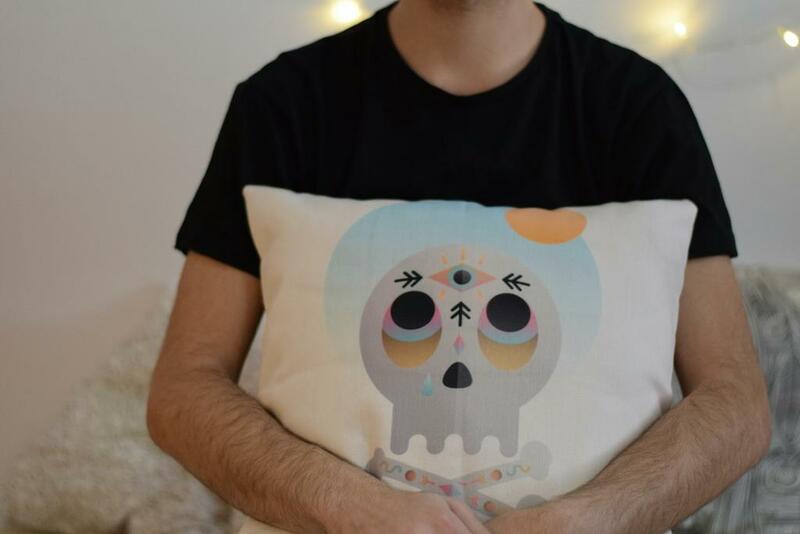 I am a graphic designer and illustrator from Murcia (Spain). I love simple, colorful compositions with geometric forms like the ones in my artwork. In my illustrations, I love to show the unexpected and create enthusiasm with dreamlike images. Enjoy my work! I hope you like it! What time is it? What time is it?